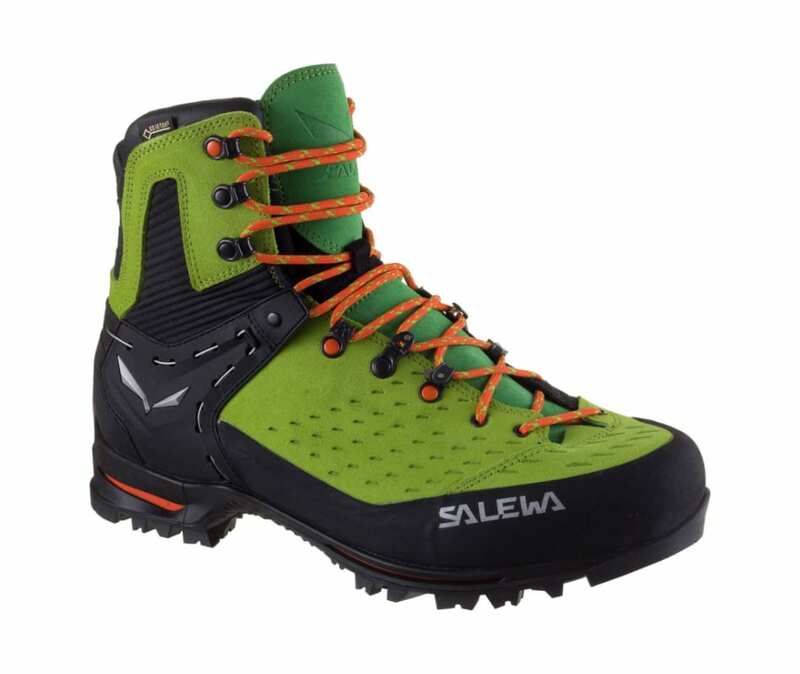 The Salewa Vultur GTX Boot bags all the peaks and leaves nothing behind for other alpinists to enjoy. Its Gore-Tex Performance Comfort boasts undeniable waterproof protection as well as amplified breathability so you can beat any competition trudging to the summit. Perwanger suede leather grants the upper comfortable stretch and long-lasting durability, while the lining boasts a CleanSport NXT treatment for anti-odor comfort.